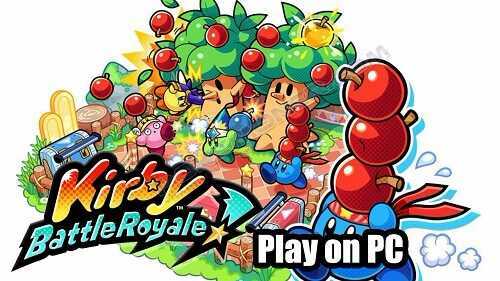 Kirby Battle Royale (sometimes written Kirby: Battle Royale), known in Japan as Kirby Battle Deluxe! or Kābī Batoru Derakkusu!, is a game in the Kirby series set to release in January 19, 2018 in North America and on November 30 in Japan. The game was released on November 3 in Europe, and November 4 in Australia. It is a multiplayer action fighting game that will release for Nintendo 3DS in celebration of the Kirby series' 25th anniversary. The game features single-player as well as local and online multiplayer. 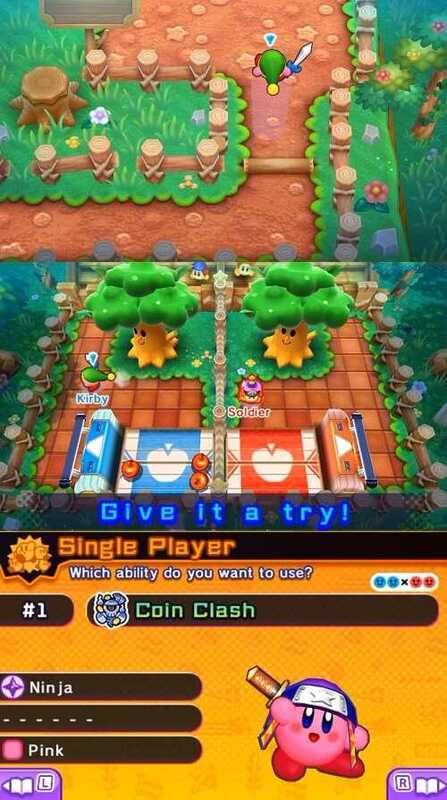 While Kirby Battle Royale is not the first Kirby game with online features, it is the first to allow players to play directly with each other over the Internet. Note: Cia File for 3DS Hardware!